These are some great looking bathrooms. 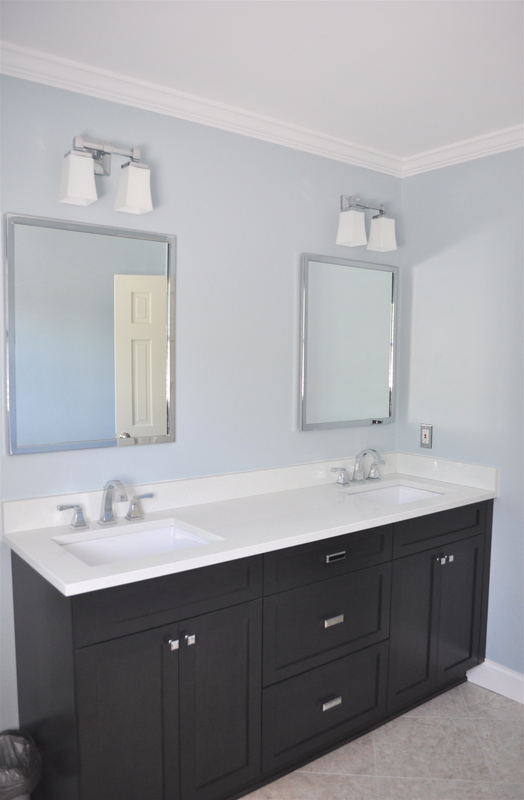 It is important to keep your bathroom and kitchen looking great. 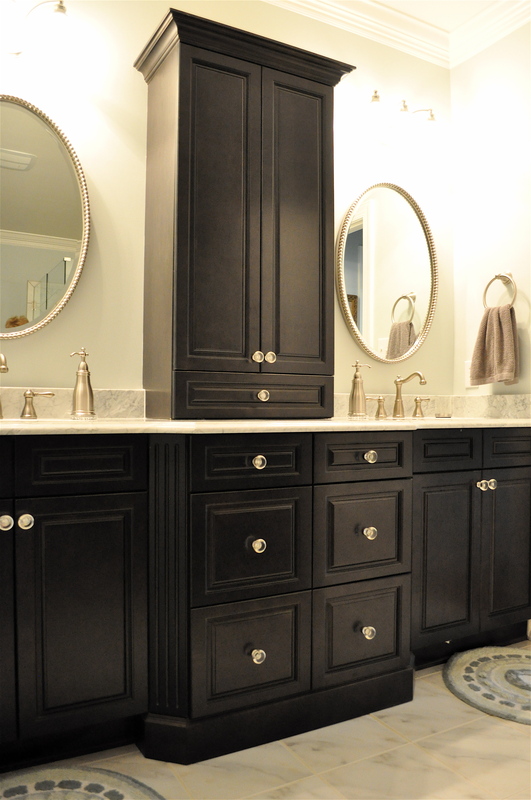 Updating your kitchen and bathroom can help increase the value of your home. 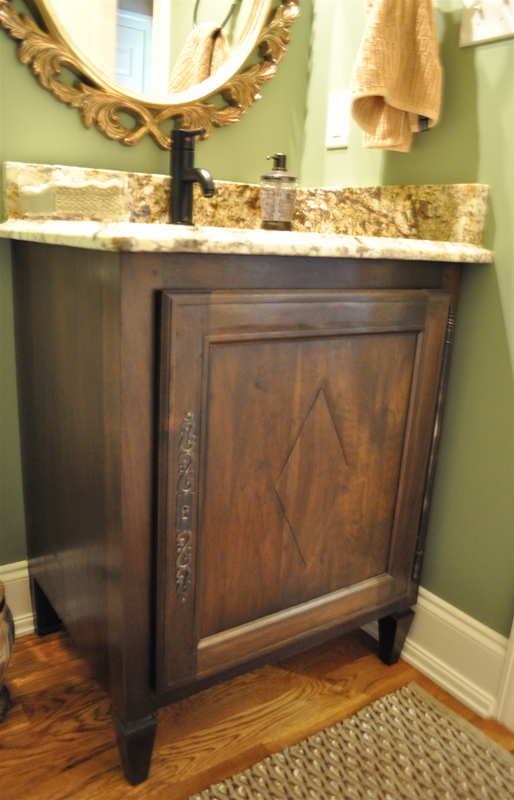 The counter tops, fixtures and accessories can make a big difference on the look and feel of your home.